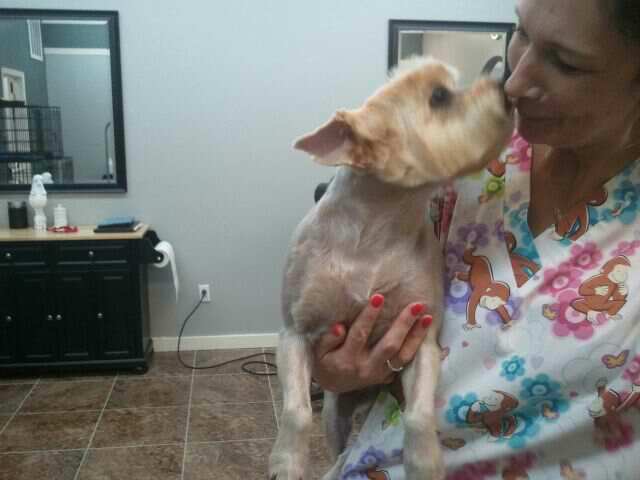 Our professional level boasts an above average care and concern for your pets health and well being. and has reached Master Stylist level. 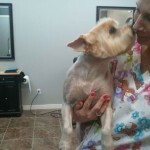 Her experience comes with years of training, showing, practice and also attending countless seminars and grooming competitions winning Best All Around Groomer and also Best Groomed Dog at national competitions. 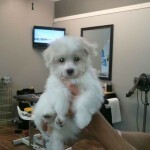 She completed her training thru the International Professional Groomers, Inc.in 1992. This is an organization which requires ongoing continued education. Kathi began winning early in her career at AKC Events for conformation shows and also Sanctioned Grooming Events thus making it her love of grooming full time career! She raises and shows Standard Poodles. 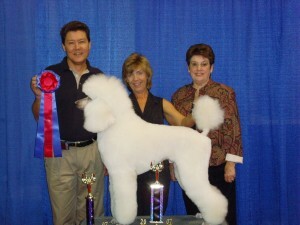 Reaching over 25 AKC Championship dogs, Marquis Standard Poodles are another love of her career. 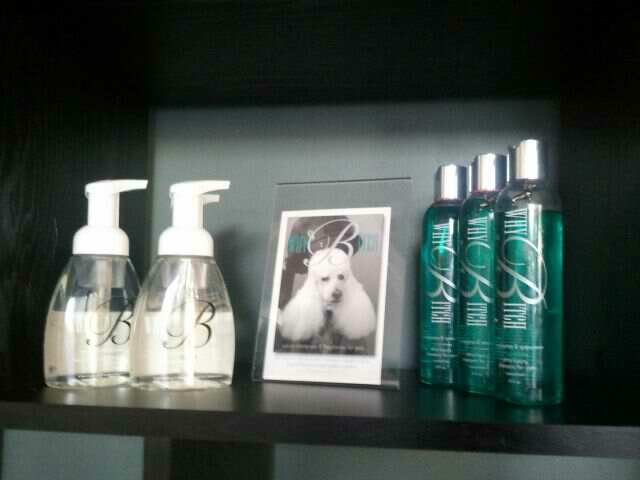 Opening Blue Ribbon Pet Styling is exciting for Kathi! 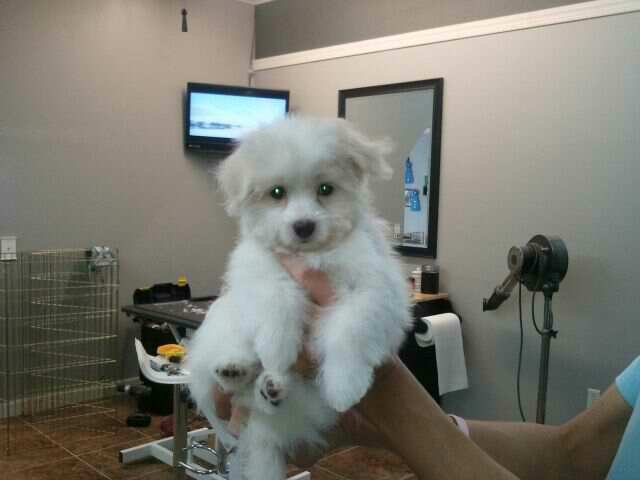 This upscale salon will be sure to surprise you as you walk in to a clean, friendly, up to date pet grooming facility. You will appreciate the professionalism, and convenience we have to offer! Combined knowledge will exceed your expectations for your pets style and care with our premium products and our desire to make your pets visit as stress free as possible and is located near shopping or your commute to work!